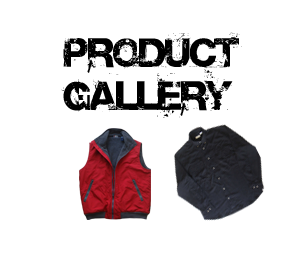 Jacket, Trousers, Shorts, Bermuda, Cargo Shorts, Swim Shorts, Board Shorts, Capri, Chino Pant, Dress Pant, Basic Shirt, Casual Shirt, Windbreaker, Rainwear, Overall, Coverall, Snow Suit, All Seasons Jacket, Jogging Suit, High Performance Fishing Shirt, Fishing Vest, Golf Jacket, Golf Pant, Hunting Jacket, Hunting Vest, Hunting Trouser, Workwear etc. T-Shirt, Polo Shirt, Sweat Shirt, Sleepwear etc. All kinds of Denim apparel. Copyright © 2010-2019 AE Fashion Ltd, All Rights Reserved.